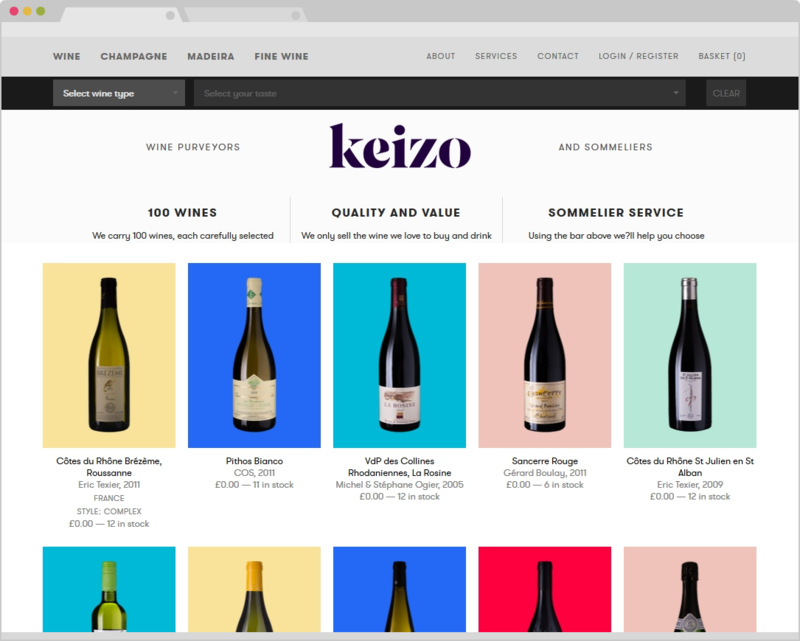 Keizo was founded as an online-only wine merchant service by sommelier consultants to Michelin-star restaurants, offering high-quality old and new-world wines & champagnes. 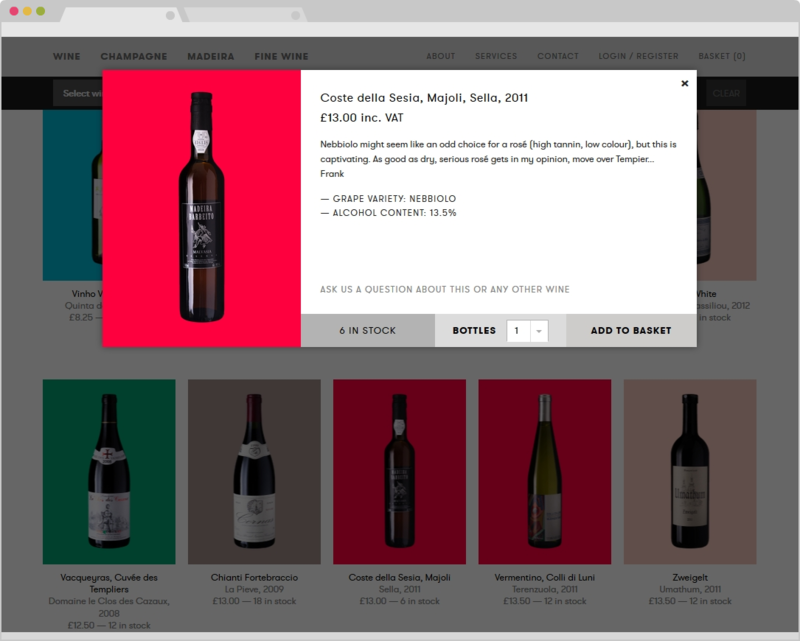 We worked with both the company founders and designers to forge the identity and direction of this e-commerce store, focusing on a simple but bright palette and, most importantly, the wine. 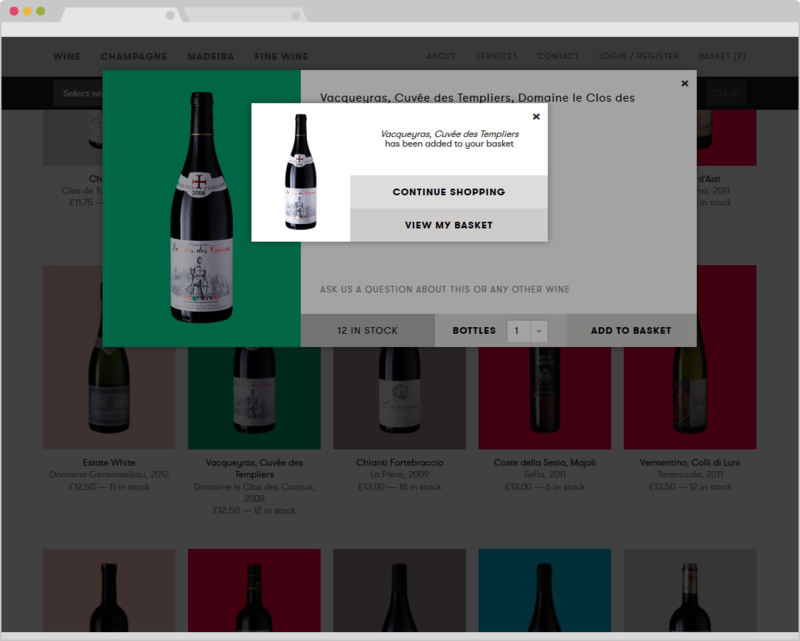 As a result, the site web developed for Keizo won awards, accolades & features from SiteInspire, DesignModo, and HTTPster.